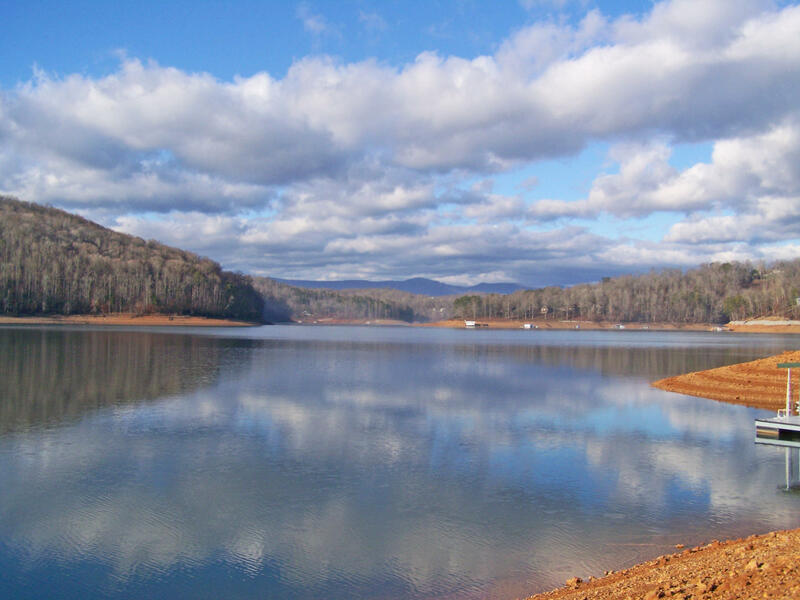 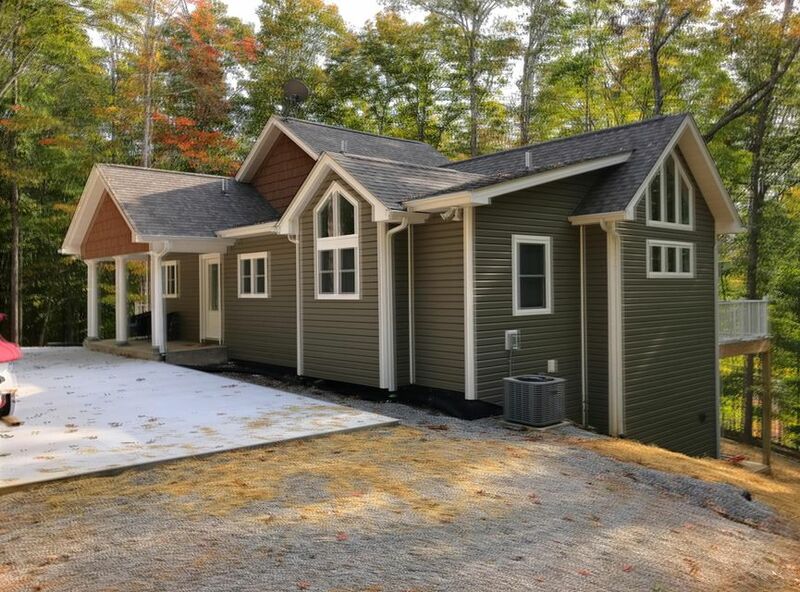 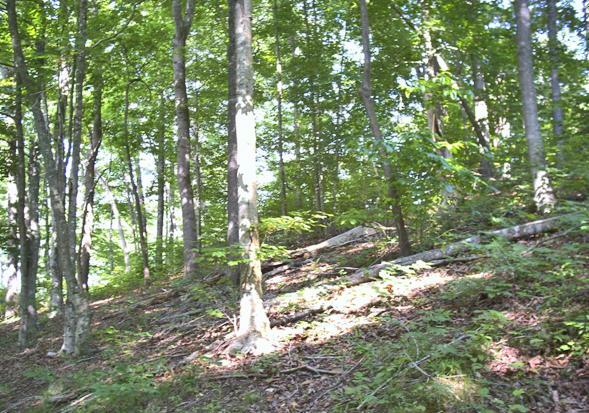 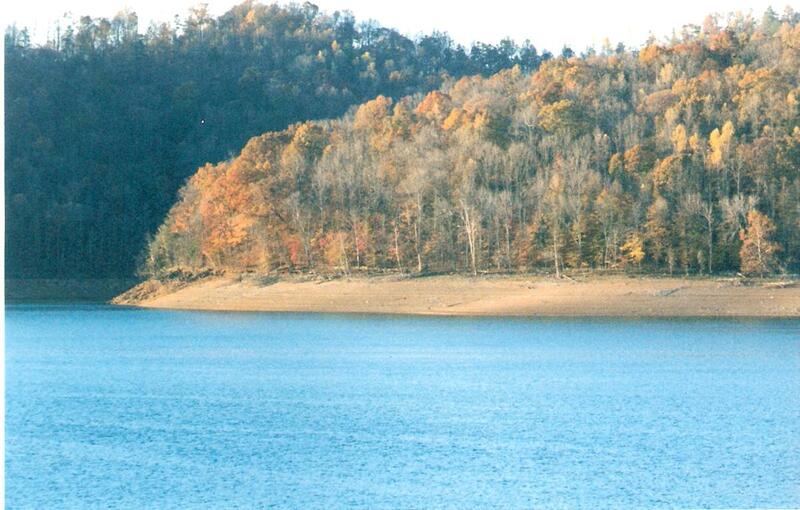 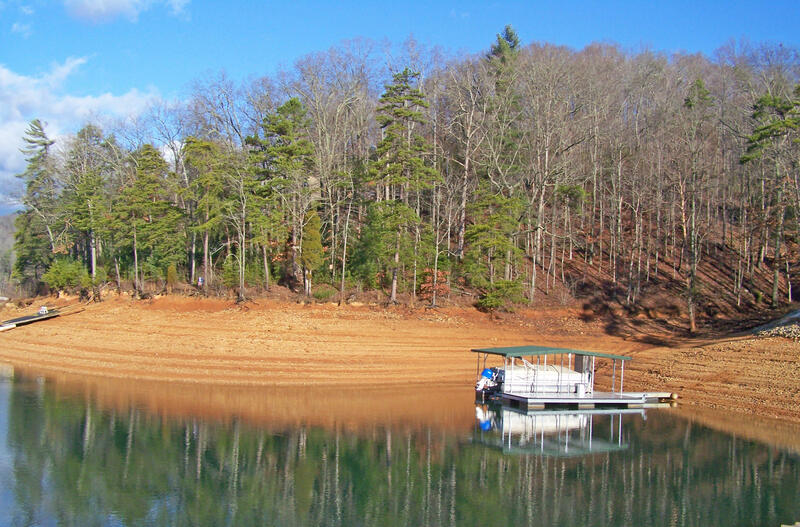 An exceptional lakefront lot in a very desirable area of norris lake (big creek near pt 6 marker) 3/4 acre very gentle slope to 99ft of deep water, 278ft of road frontage with fire hydrant on road right of way. 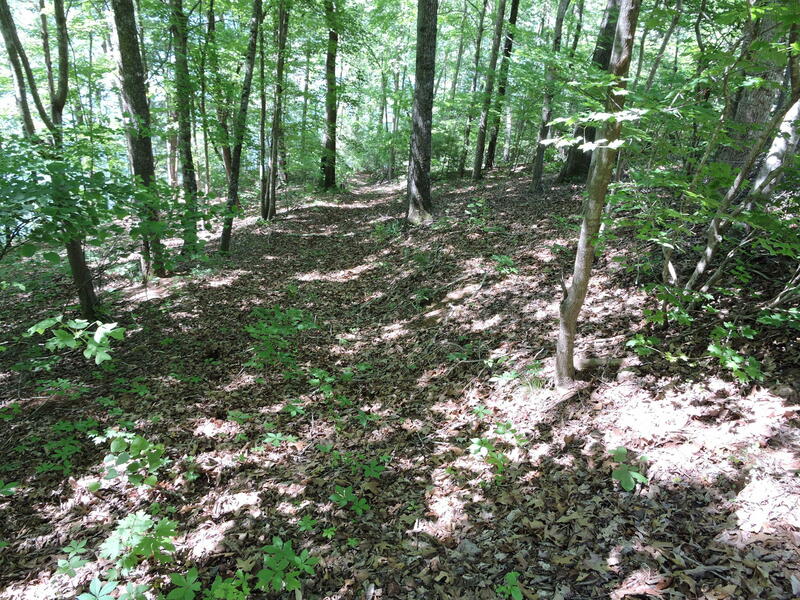 1,25 acre lakeview lot across the road is available. 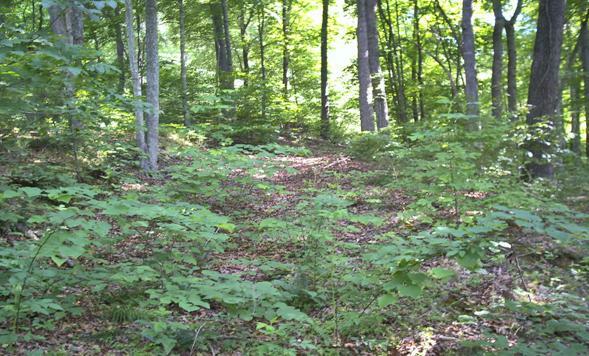 One of the best view potential lot's with no houses or docks across the water(cove creek wma). 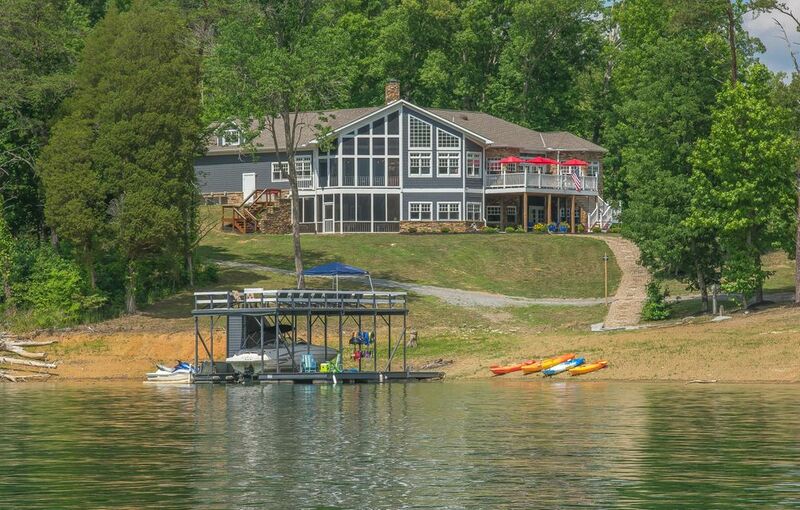 Note this is an agent/owner property.